If you are not already a member of our honorable fraternity, and would like additional information, please contact one of our officers or any member of our fraternity. Although we can not directly solicit members, we will be pleased to respond to your interest by answering your questions and will gladly provide a petition at your request. proceed north on Highway 377 approximately 3/4 mile. 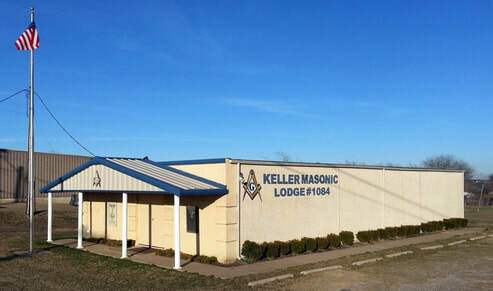 The lodge building is located on the east side of Highway 377. 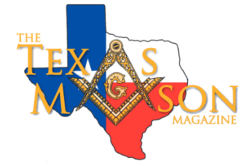 "The Small Town Texas Masons E-magazine"